One of these days I should join you. 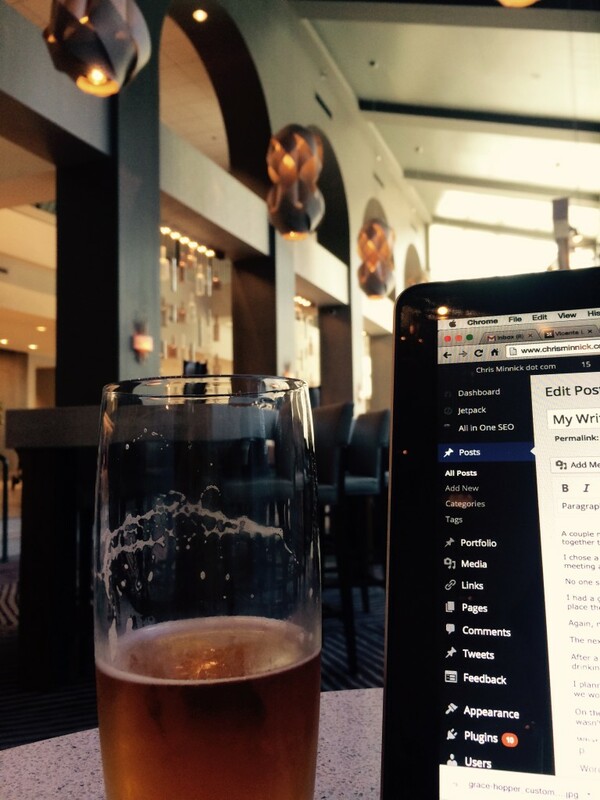 Unfortunately, I find that places that serve beer are often not conducive to writing. Talking about writing maybe, but I prefer the cafe vibe for actual writing. That being said, I’ve visited woefully few of the bars around town.